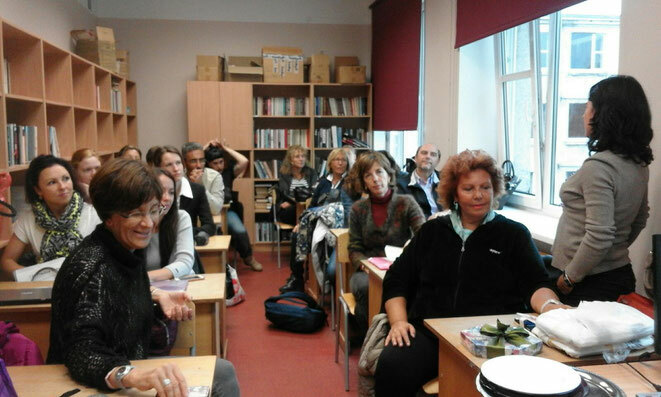 Enhancing Language and Intercultural Competencies of Italian Teachers (ELICIT) - Benvenuti su elicitpiolatorre! b) The development of a whole class of teachers with experience in teaching their subject in foreign languages and suitable skills that will help to equip young people better for the labour market. Our teachers should actively contribute to reach the goal that every citizen should have the opportunity to acquire at least two foreign languages, from an early age, promoting integration among different cultures. c) The lack of language competences is one of the main barriers to participation of Italian teachers to European collaborations on education, training and youth programmes. 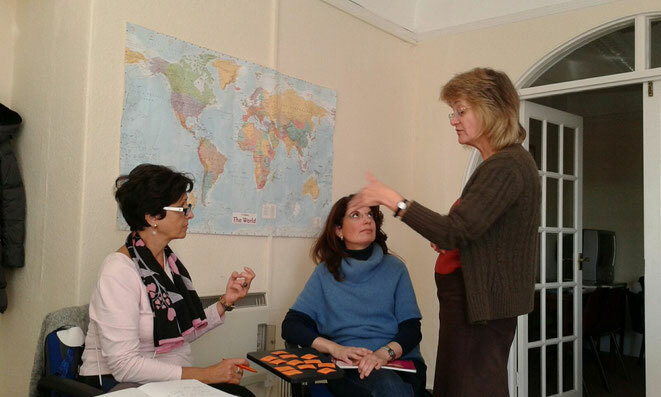 The promotion of language learning and the overall use of diversity as a learning resource disseminated across Italy from the professionalized staff at ITET Pio La Torre is the final objective of this project. The development of a whole class of teachers holding all the necessary pedagogical instruments to convert social and cultural diversity from a disadvantage to learning resources. Under a long-term perspective, ITET “Pio La Torre” could become a centre of excellence for preparing inexperienced teachers coming from other schools in Southern Italy to manage students’ diversity. This result, finally, would significantly contribute for bridging the gap between school and society in Sicily, challenging our region to perform better within the European context of secondary education.